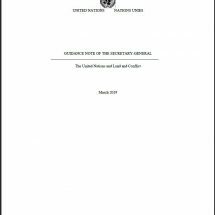 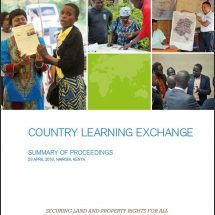 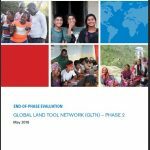 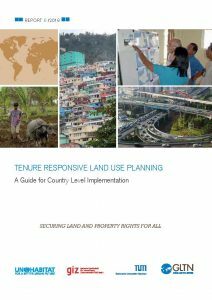 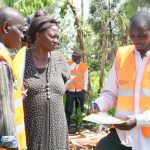 This guide is primarily designed to provide practical knowledge on how to improve tenure security through land-use planning, with a particular focus on applications in developing countries. 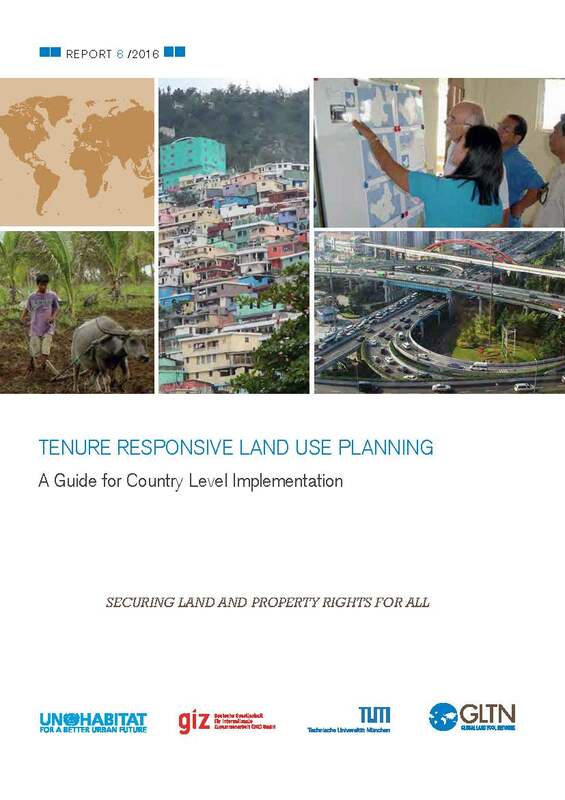 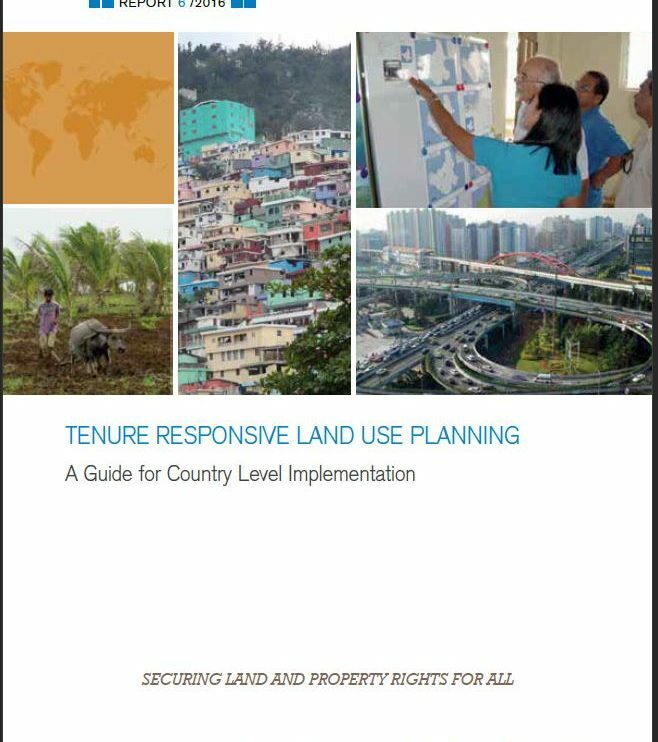 The guide is based on an in-depth review of publications on land use planning and land tenure security and builds on expert deliberations held through multi-stakeholder expert group meetings and knowledge and experiences gained from country specific case studies reflecting tenure security in land use planning from Asia, South America, and sub-Saharan Africa. 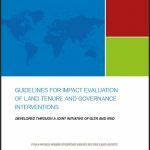 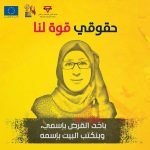 This guide is complemented by an e-learning package that supports the efficient didactic coordination of knowledge, effective learning and knowledge dissemination. 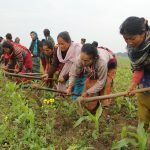 This work was undertaken through a joint endeavour with the Chair of Land Management at Technische Universität München (TUM), the Sector Project Land Policy and Land Management of the Deutsche Gesellschaft für Internationale Zusammenarbeit (GIZ) and UNHABITAT through the Global Land Tool Network (GLTN). 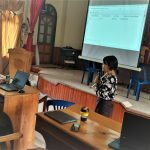 Sponsors: The Netherlands Government, Norwegian Government, Swedish International Development Cooperation Agency (SIDA), Deutsche Gesellschaft für Internationale Zusammenarbeit (GIZ), Federal Ministry of Economic Cooperation and Development (BMZ) and Technische Universität München.